Our counterspeech efforts in the Czech Republic have reached over 1.5MM people to date. Explore this page to learn about local initiatives, campaigns, and partners in your community. The following universities and organizations in the Czech Republic have participated in the program: University of South Bohemia, VOSP College of Journalism, and Masaryk University. Zvol Si Info, which means “choose info”, focuses on increasing media literacy and encouraging critical thinking among Czech youth, who are often the targets of disinformation. 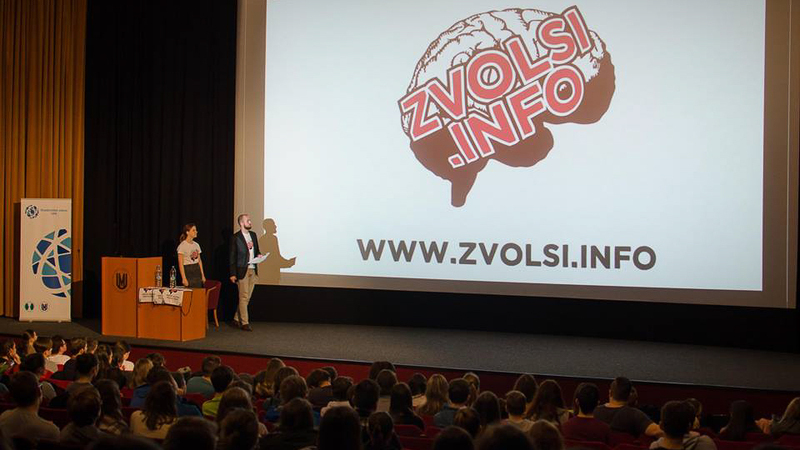 By teaching young people how to recognize and counter hate-fueled propaganda, Zvol Si Info hopes to challenge extremism at its origins. The team behind this campaign created a toolkit called The Surfer's Guide to the Internet, which they use to teach people how to identify disinformation by illustrating the most commonly used propaganda techniques. The guide also provides tips on how to counter them. The campaign uses a combination of online and offline activities, like workshops on media literacy, as well as their online toolkit, to reach their audience. Want to learn more? Check out the Zvol Si Info Facebook page.